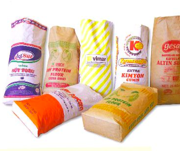 We have a range of stand up food bags and pouches with a re-closeable zipper. 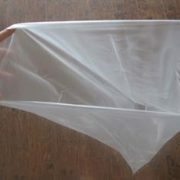 Environmentally Friendly Water Soluble Plastic, is a soluble resin and all the substances are 100% biodegradable…. 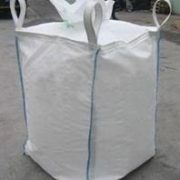 Woven Polypropylene Bags are a tough and robust form of packaging for the storing and transportation of products…. 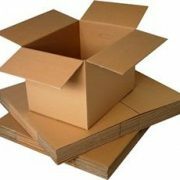 Compressed wood pallets are an alternative to conventional wood and plastic pallets. 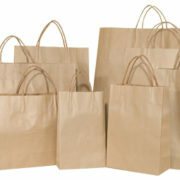 Our Paper Bags are among the strongest and hardest wearing bags on the market. 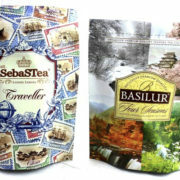 All bags feature strong handles, quality print and solid glued seams. 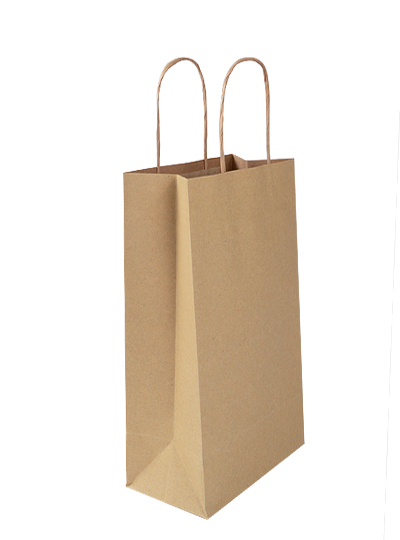 Our brown kraft paper carry bags are made from high strength recyclable and biodegradable paper and can be printed with your company or product information. 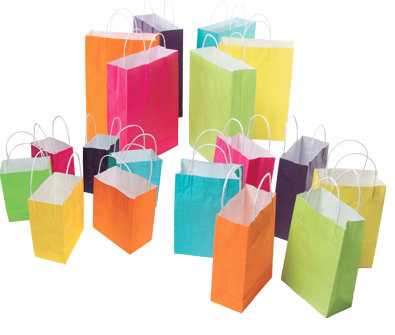 Bags come with either Flat Paper or Twisted Paper handles which are taped securely for added strength. PACKSPEC is a people focused organisation that develops and delivers innovative packaging solutions to our customers, consistently out-performs our peers, and provides a dynamic and challenging environment for our employees. 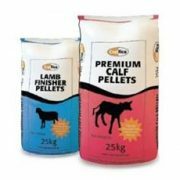 Copyright © PACKSPEC 2016 - All rights reserved.